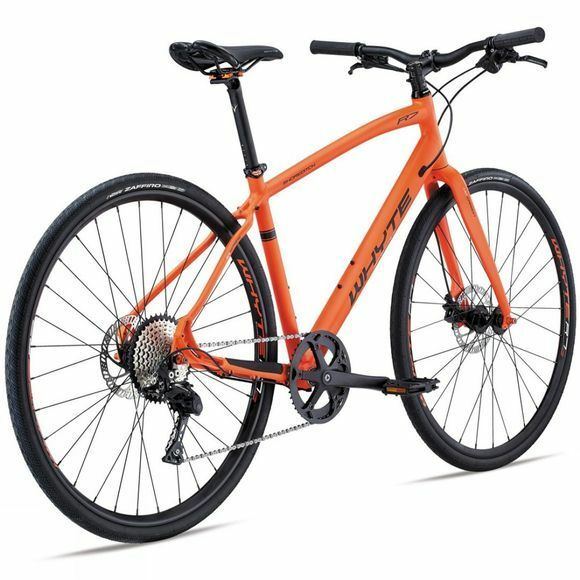 This impressive urban commuting machine delivers the high quality we have all come to love from Whyte. The British bike manufacturers know exactly how to make a bike for our less than desirable climate and using multiple weatherproof features in their designs, such as internal cable routing with clever frame plugs to prevent any mud or water from getting inside the frame, they have created a bike that requires minimal maintenance even through the deep winter. 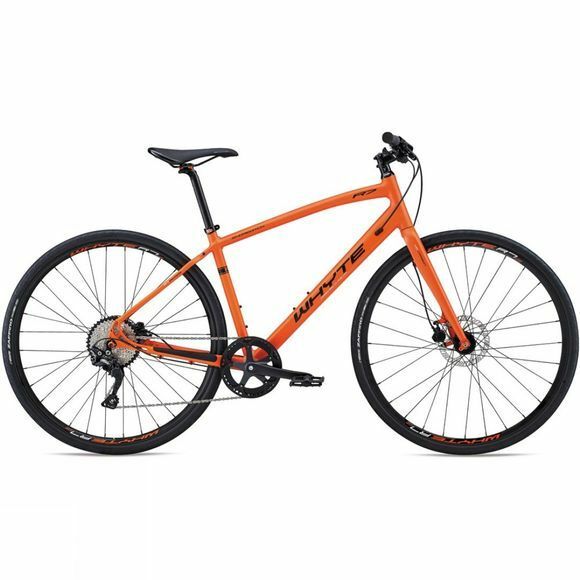 The Shoreditch has been designed as a fast urban ride and Whyte have based its geometry on their mountain bikes, giving it a long wheelbase and relaxed head angle for high speed stability. A shorter stem, however, ensures it still has excellent manoeuvrability at slower speeds, a must for an urban bike. An all new Deore 11-42 wide range cassette with Shimano’s bike clutch mech technology makes sure that you have the perfect gearing for any occasion. And, hydraulic disc brakes promise you years of reliable stopping power.